The second week in May is always an odd time of year for me. With the administration of the AP exam behind me, the whole purpose of the majority of my teaching for the year has passed, and I am left to reflect. It’s this same time of year that I see my ex-colleagues across the pond, feverishly cranking UP the heat in precise contrast to my winding down. In one way, I envy them. They have so much more to work for, and in a totally different (and in my opinion superior) system, but they are also under far more pressure than I am. One of those ex-colleagues (I use the term loosely), is @MaChemGuy. As he prepares his students for their A-Level in chemistry – an infinitely higher stakes exam that AP – his year is still to come to a crescendo. As he frantically revises with them (in England we call what you Americans call ‘review’, revision), I follow his tweets with a mixture of relief and lament. In a series of Tweets from May 8th, I found myself thinking about something else – something that I’ve always known, but that was brought to the surface by the pictures extracted from those Tweets, below. What is it that I lament? 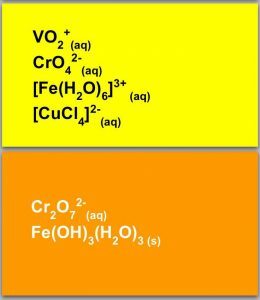 In a nutshell, the horrible lack of inorganic chemistry (you know, the ACTUAL REACTIONS that the stuff on the periodic table undergoes), in the AP curriculum these days. 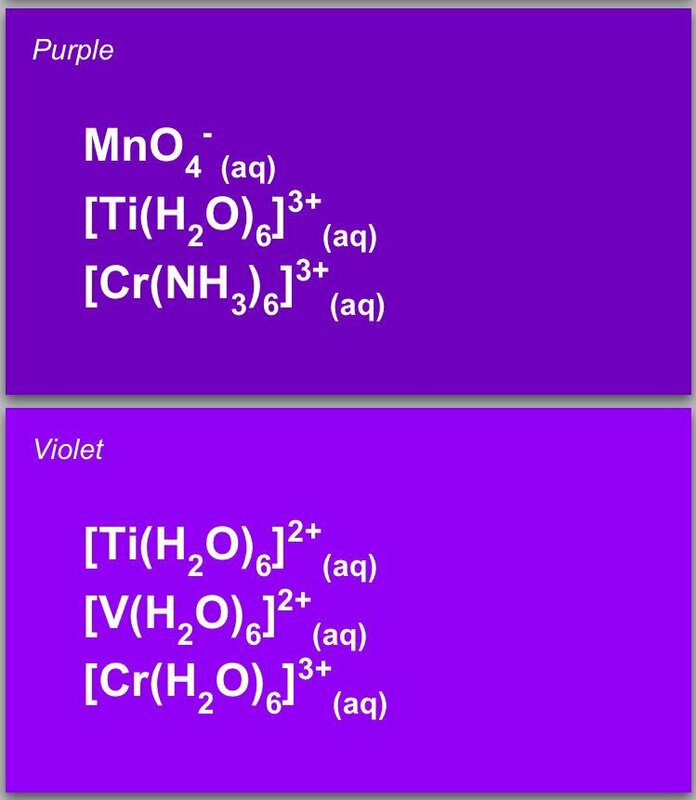 Honestly, there never was that much inorganic chemistry in the curriculum anyway, but the old NIE’s in Question #4 at least kept us honest. They required me to teach what a complex ion was, some simple naming, a few ligand exchange reactions, and the destruction of some ammine containing complexes with acid. The same was true of organic in terms of some very simple naming, a combustion reaction, maybe an addition and/or a substitution, and (the admittedly highly unlikely) esterification. 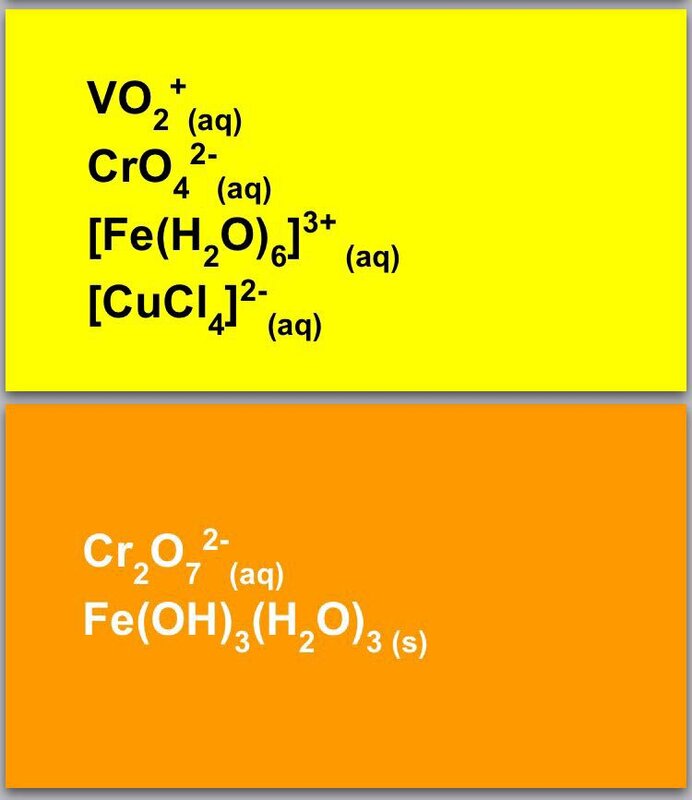 I also used to lean on complex REDOX reactions quite hard as well, but with the demise of question #4, the exam has become one almost exclusively about physical chemistry. That seems like a shame to me, almost like the actual CHEMISTRY of the elements has somehow been lost. 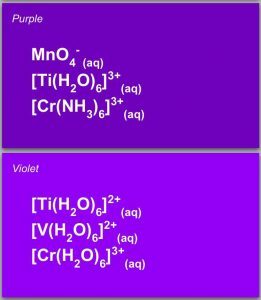 Sure we can still expect one or two simple, straightforward reactions, but these appear to be ones that we would expect kids enrolled in chemistry classes below the AP level to handle with relative ease. 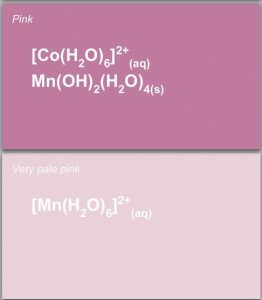 A simple neutralization or precipitation isn’t exactly the reaction of dichromate(VI) ions with tin(II) ions, or a reaction of hexaamminecobalt(III) chloride, is it? 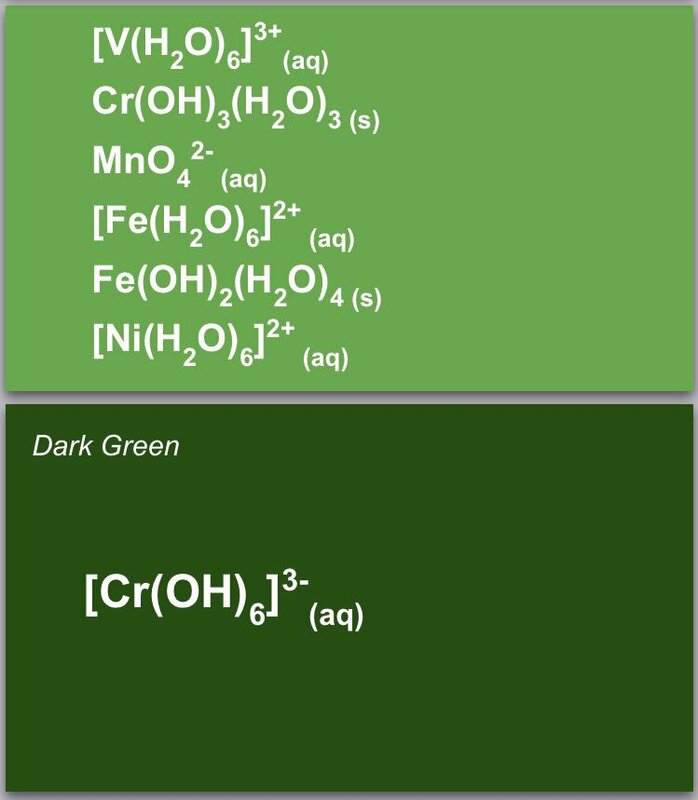 So, when @MaChemGuy‘s colors and complex ion list came across my radar, I felt more than just a pang of nostalgia, I also felt a little sad. A lot of AP Chemistry teachers were happy to see #4 go away but I really liked that question. It was arguably the most chemistry-y question of the AP Chemistry exam. BINGO! I loved that question too! It was the hardest thing to get the kids ready for, but the learning curve was HUGE, and most of my kids ended up with close to 15/15! I ABSOLUTELY agree that it was the question that was furthest away from math and physics, and therefore was the most “chemistry-y”. I think it’s basically WRONG to call the AP Chemistry exam a “Chemistry Exam” with so little inorganic. I really miss it, and would argue that even WITH the old question #4, there wasn’t enough inorganic there. Of course, Organic is a whole other beast in the USA, but that would mean changing the whole system over here. I just attempted the Flinn “inquiry” lab with my students post exam because I wanted to do it and hadn’t done it this year. The idea of a complex ion really shocked the students. I think it helped to identify solubility rules and NIE more than anything. Interesting take. My view is that in this country the approach at the college level is that everything that is not organic IS inorganic, hence the exam does and always has focused on inorganic chemistry. I believe my old chemistry professors would describe what you are labeling as inorganic chemistry as “descriptive chemistry”, but a portion of inorganic as a whole. I too loved question 4 and took pride in my student’s performance on that question. As a nod, we still spend nearly 2 weeks after the exam on QA schemes. What would you call “physical chemistry”, then? Physical chem = big ideas 4, 5, and 6, inorganic chem = big ideas 1, 2, and 3. So I would agree that the AP exam has largely become a physical chem exam. To me, inorganic is (as you suggest), the descriptive chemistry, i.e., the reactions of the elements and compounds with one another. Gases, bonding, electrochemistry etc., I consider to be more ‘physical chemistry’. It’s probably a bit of cultural thing. 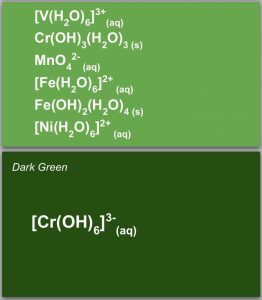 In my experience, the term inorganic in the American research setting almost always means the person focuses on metal chemistry. This can be seen in titles like “Inorganic Biochemistry” where a researcher likely researches metal-protein systems. My Chem 101/102 classes were almost all physical chemistry. 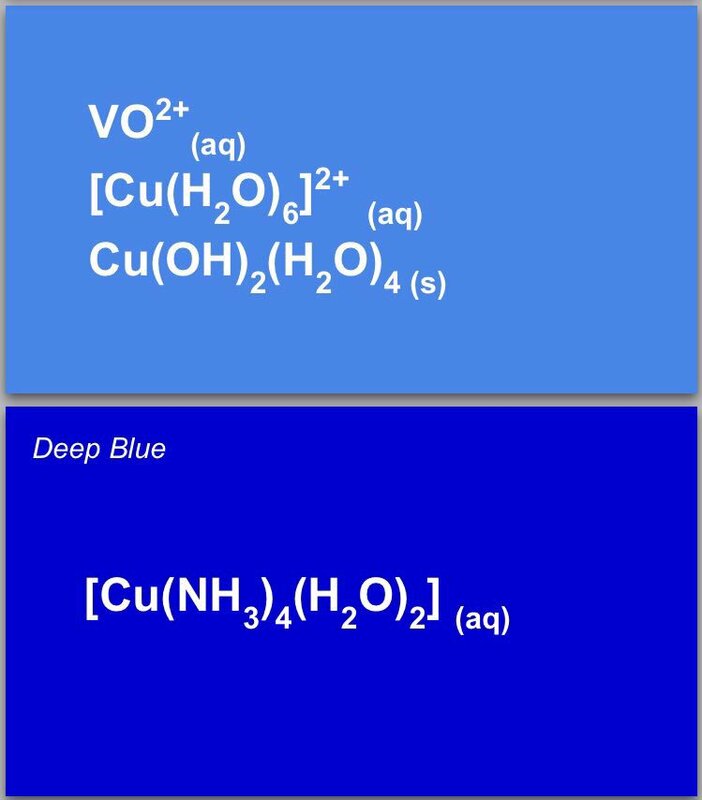 When I took the 1 semester class called Inorganic Chemistry it was also almost metal chemistry. In the UK we had three strands throughout undergraduate studies that were labeled Organic, Inorganic and Physical. The Inorganic strand was the chemistry of the elements, their reactions and compounds, which by default of course, really means the chemistry of (largely) metals. I think it’s a shame that we have lost what is to me, the pure “chemistry” side of things. 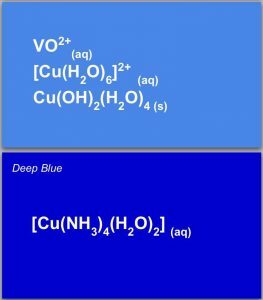 For many of us who came to our love of chemistry early (about age 9-10 for me), what grabbed us was the amazing differences in behavior of the different elements – their properties and reactivity. 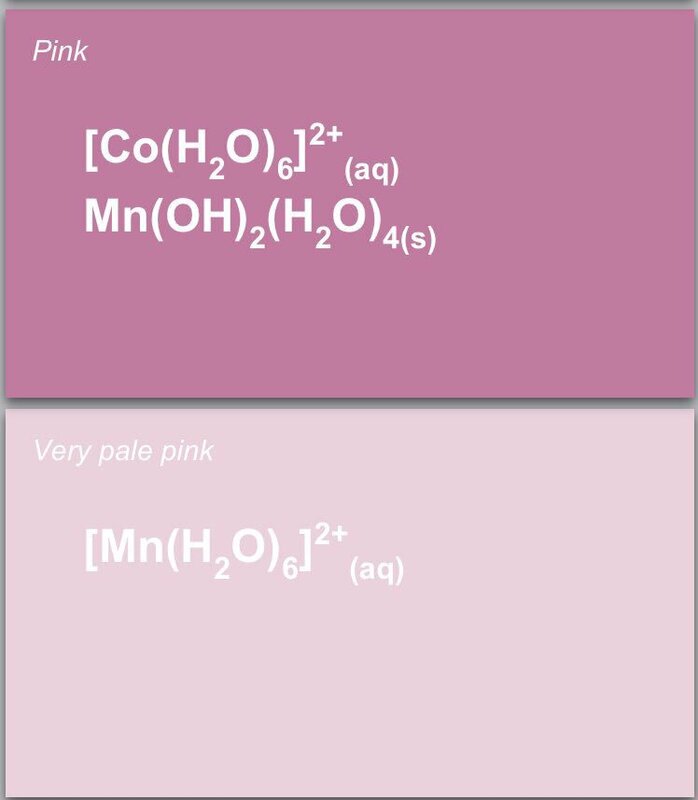 Long before I could ever solve an equilibrium problem, I read countless books about the elements and how we know what we know about them and just kept wondering WHY the members of a particular chemical family were so similar in some ways and so different in others. (So naturally I am excited to read Adrian’s new book!!) Question 4 was a nod to that knowledge, and I also miss having that question on the exam. Yeah, such a shame that so much of the ‘chemistry’ has been removed. Masterton stanitsky slowinksi had interesting chapters on sources of the elements. Back in the day. Covered in 80s AP chem. You should concentrate more on doing a standard freshman chem course than in the gamification versus AP tests especially as watered down and weirded up by neoliberals at ETS. Somebody above my pay grade as decided to offer an ‘AP Chemistry course’. As long as that’s true, I am obligated to maximize AP scores and not to deliver a bunch of stuff that’s no longer examined. If they take “AP” off my door and out of the course catalog, then I might do what you suggest. Until then, I would never do such a thing.